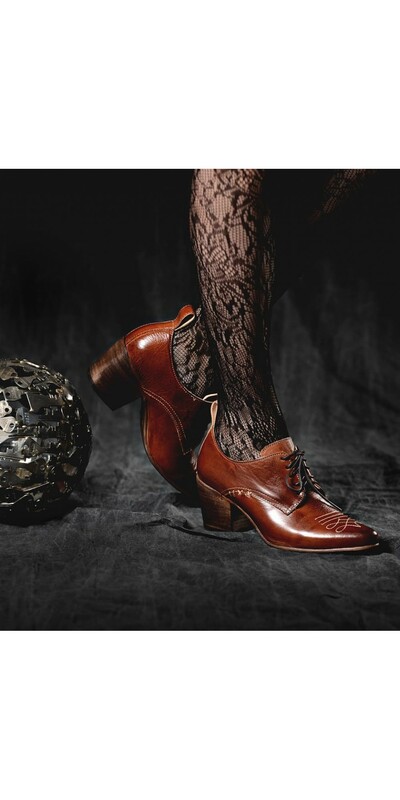 These beautiful Braunstone Retro Style Leather-Wrapped Heels in Cognac by Oak Tree Farms have a luxurious look that mimics the look of rich, treated leather. 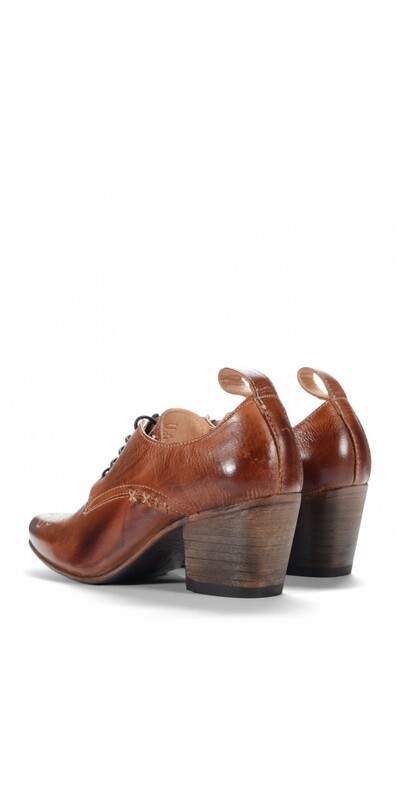 These beautiful Retro Style Leather-Wrapped Heels in Cognac have a luxurious look that mimics the look of rich, treated leather. 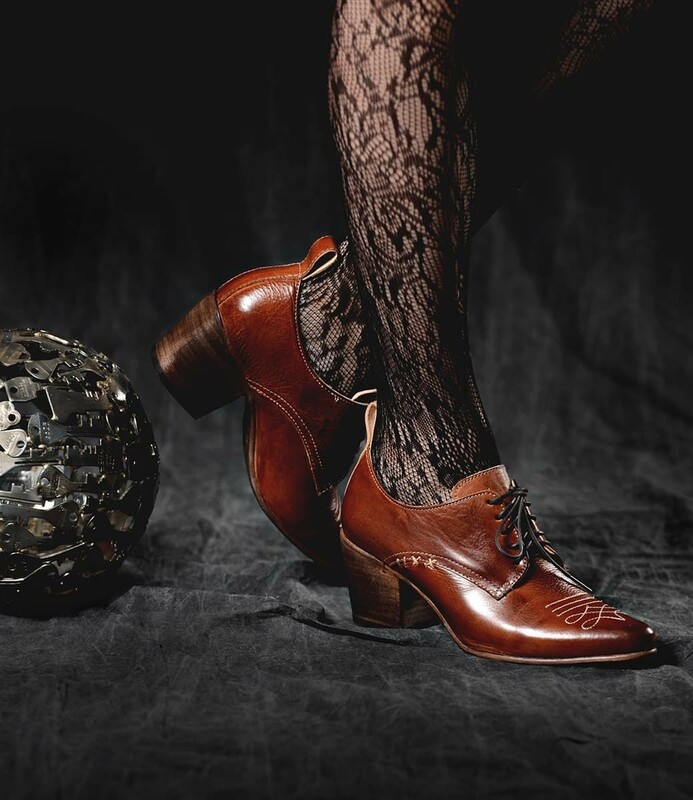 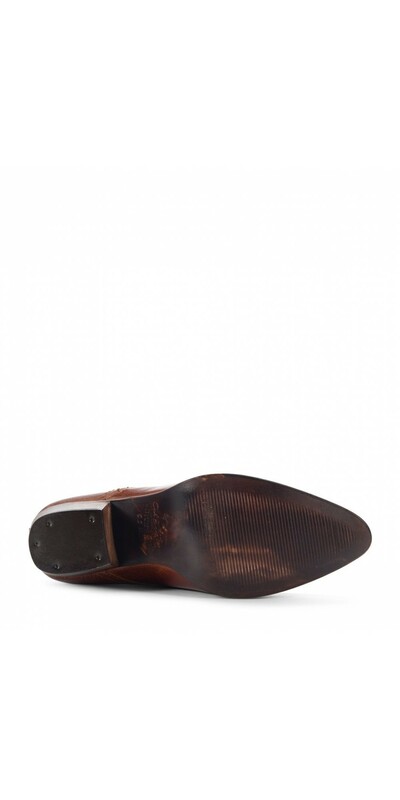 The stacked heel and rich details of the Retro Style Leather-Wrapped Heels in Cognac ensures that every outfit instantly looks expensive and vintage-inspired. 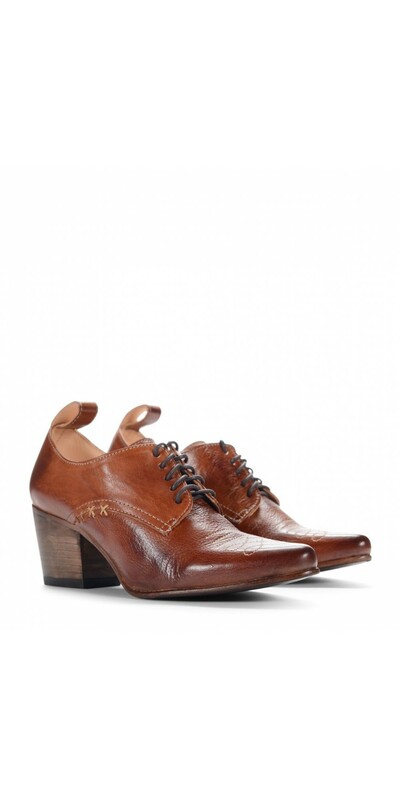 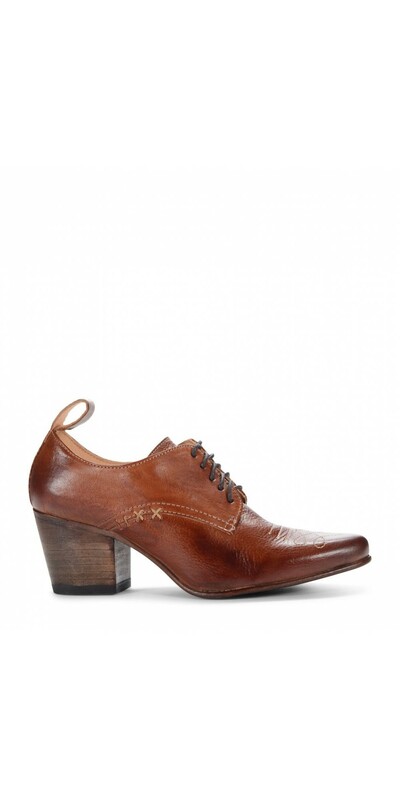 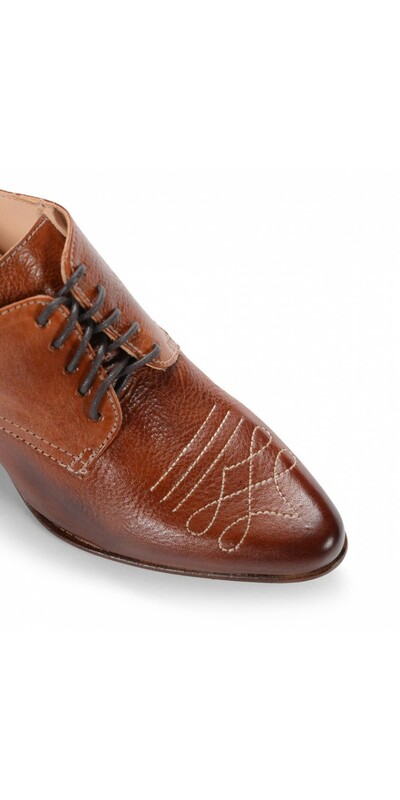 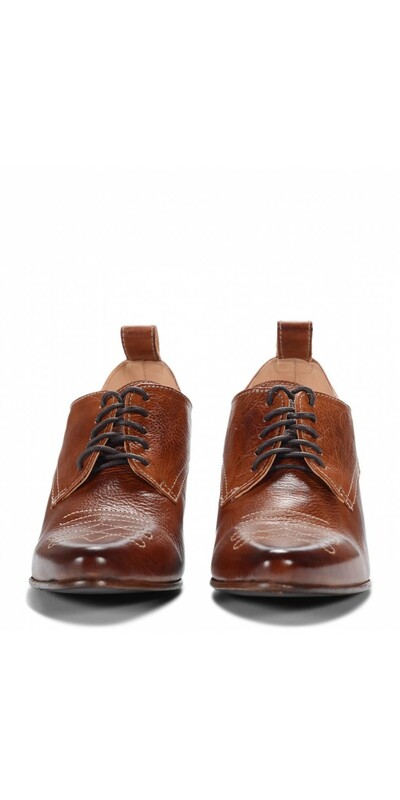 Add a pair of classy cognac heels to take your entire wardrobe to the next level.